ATCsforALL - Gallery - Day of the dead! 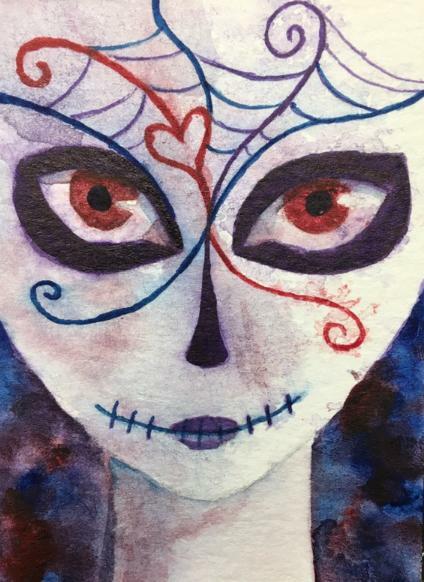 ATCs: Traded - Day of the dead! Title Day of the dead!